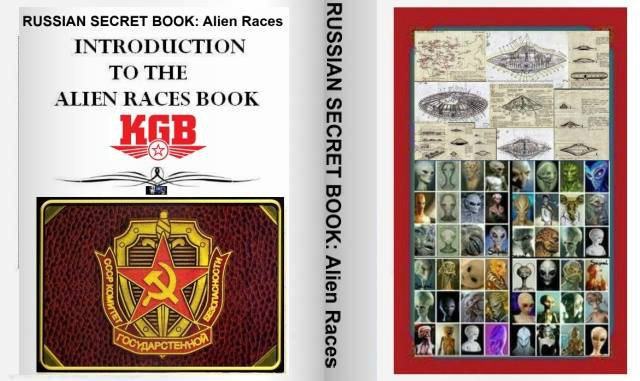 THERE ARE A LARGE NUMBER of Alien Races visiting Earth - - all the time. Keep looking up, and you will see them. The Russians have compiled a book that explains what many of the different races looks like. Most of them looks very different from us, but they looks just like the old statutes, figurines and carvings we have found in archeological sites around the world.